I had been noticing this bright green coloured Bandra store for quite a while now, and I finally decided to check it out. This store is called Autumn Leaves and boasts of a gorgeous collection of home decor, gift items, and more. What is interesting is that they have arranged corners of the artefacts in themes of Oriental, Marine, Arabic, and a corner for the upcoming Christmas season. They have a wide range of products to choose from and for every age group that you can think of. 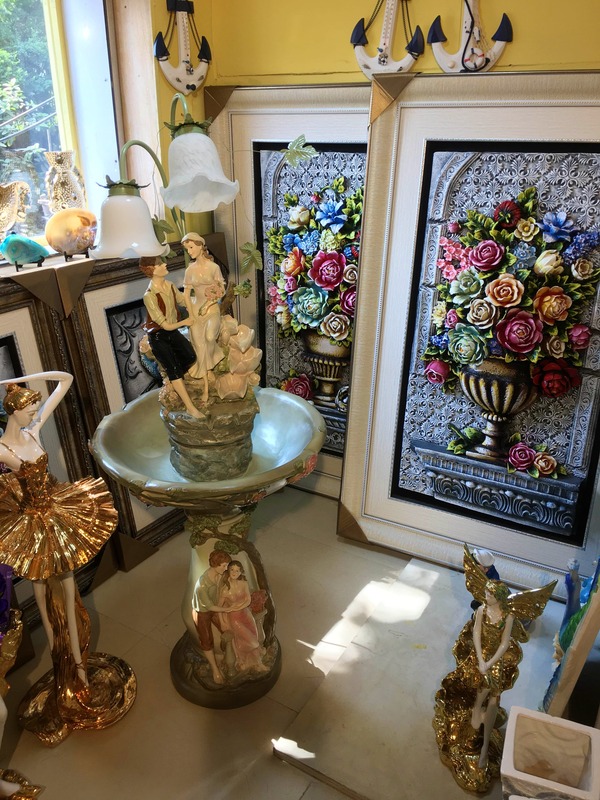 The collection at the display is for vases, frames, tea sets, clutches, wall hangings, and even stoles. They have gift items starting at INR 200 onwards. So with a store like this, buying gifts just got a lot easier.